The new season of BBC AMERICA’s award-winning Orphan Black, starring Golden Globe® and Emmy® nominee Tatiana Maslany, hits Blu-ray and DVD in the U.S. on July 19, 2016. Orphan Black: Season Four contains never-before-seen bonus features, including exclusive interviews and behind-the-scenes content, as well as an extended scene from episode eight. If the only way forward is to go back, then “clone club” is in for a wild ride. Sarah, Alison, Cosima, and Helena (all played by Maslany) have finally settled into some sense of normalcy after a dramatic third season. Sarah has been reunited with her foster mum Mrs S. (Maria Doyle Kennedy), daughter Kira (Skyler Wexler) and the clone original, Kendall Malone (Alison Steadman) at an Icelandic hideout; Alison is enjoying the spoils of the drug trade with husband Donnie (Kristian Bruun) and helping the once rabid Helena settle into domesticity; and Cosima is hard at work on a cure for her illness with lab partner Scott (Josh Vokey). We find Sarah’s battle-worn foster brother Felix (Jordan Gavaris) accepting that he’s been left behind, and trying to pick up the pieces of his life post “clone gate,” while Rachel (Maslany), the clever self-aware clone is reunited with her “mother,” Susan Duncan (Rosemary Dunsmore) and attempting a reconciliation. But peace and calm seldom last long with this lot, and Sarah’s hard won tranquility is disrupted when she receives a call that thrusts her right back in harm’s way. A mysterious ally tied to Beth (Maslany), the clone whose suicide first led Sarah to discover her new sisters, brings Sarah back to where it all started. She’ll follow Beth’s footsteps into a dangerous relationship with a potent new enemy, heading in a horrifying but familiar direction. 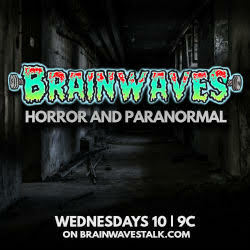 Also returning this season are Kevin Hanchard as Detective Art Bell, Beth’s partner who’s pledged his allegiance to her sisters; Ari Millen as a mysterious new Castor clone, the likes of which we’ve never seen before; and James Frain as Ferdinand, the intimidating assassin for shadowy organization, Topside. Joining the cast are Joel Thomas Hynes as Dizzy, an edgy hacker who doesn’t conform to group mentality; Jessalyn Wanlim as Evie Cho, a powerful, bioengineer; Lauren Hammersley as Adele, a wickedly-intelligent lawyer with a bit of a drinking problem; Gord Rand as Detective Duko, a mysterious figure with ties to Neolution; and Ian Matthews and Miranda Edwards as Frank and Roxie, Neolution’s clean-up crew. United in their mission to end the constant threats to their lives once and for all, the sisters are taking matters into their own hands. No more looking for guidance, permission or consensus on decisions – the clones are taking full ownership…no matter the cost to those around them. Retracing steps from the beginning will uncover revelations that had been there all along, and will ultimately shake their fragile world to the core. Orphan Black is co-created by Graeme Manson and John Fawcett, with Manson also serving as writer and Fawcett as director. The series is executive produced by Ivan Schneeberg, David Fortier, and Kerry Appleyard. 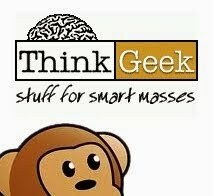 The show is currently airing its fourth season on BBC AMERICA Thursdays at 10/9c. 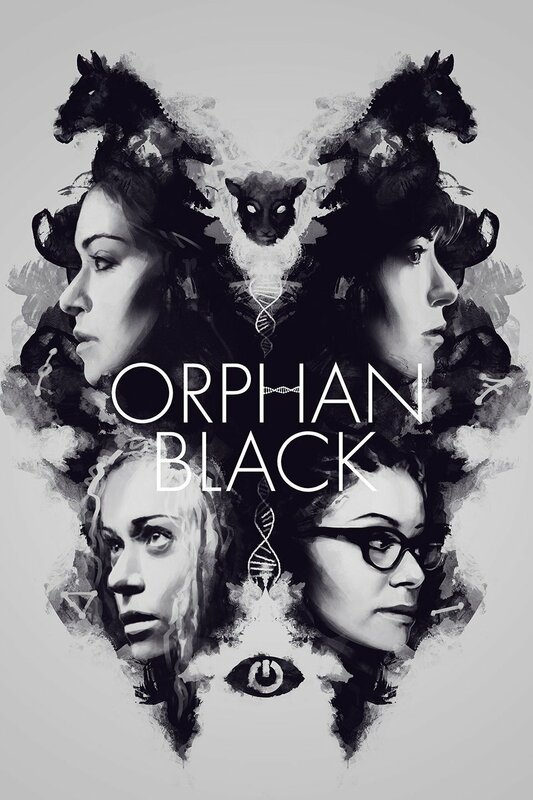 Orphan Black seasons 1 – 3 are available to stream exclusively on Amazon’s Prime Video and are available for purchase from BBC Worldwide North America’s digital download partners. 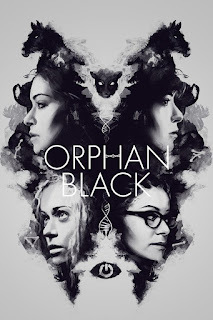 Pre-Order Orphan Black: Season 4 HERE!